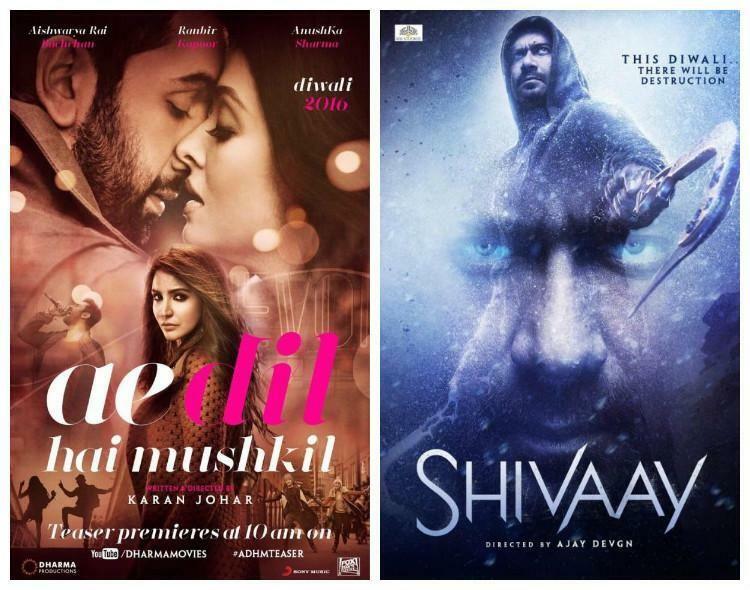 Couple of weeks back released romantic drama Ae Dil Hai Mushkil completes its two weeks journey on an excellent note. The movie has grossed more than 200 crores on worldwide box office, also entered in 100 crore club domestically. So far it has witnessed overwhelmed response from audience across the country as well as overseas and still has good hold over audience despite Ajay Devgn’s Shivaay in opposite. 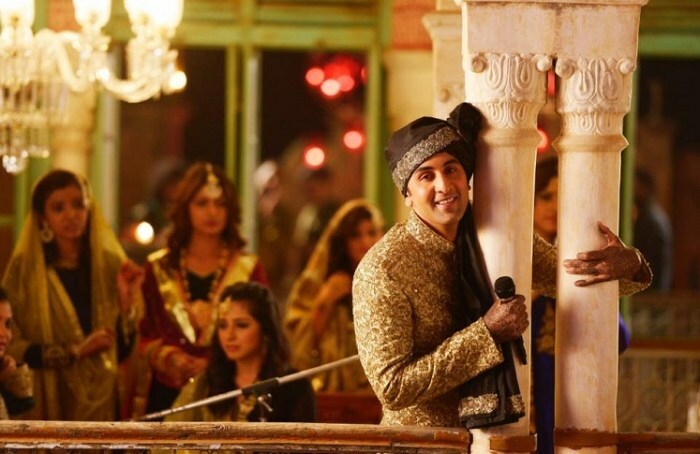 Ae Dil Hai Mushkil has got love from everyone, audience liked the chemistry between Ranbir Kapoor and Anushka Sharma. Also its youthful story and music strums the right string. From critics also, the movie has received very positive reviews, which generated favorable environment for it on box office. With average occupancy of 30-60% in the opening week, Karan Johar’s directorial had recorded the excellent business of 80.19 crores including 35.60 crores of weekend and 44.59 crores of weekdays. In the second week also, it remained strong and did the business of 16.96 crores including 4.56 crores of Friday, 5.85 crores of Saturday and 6.55 crores of Sunday. In weekdays, asusual Ae Dil Hai Mushkil witnessed lesser audience in theaters but still registered decent business. With almost 45% of drop than last Friday, it raked the business of 2.55 crores on its 2nd Monday and 2.35 crores on 2nd Tuesday. On the next day i.e. Wednesday, due to currency exchange problem the movie faced some loss on box office and minted the amount of 1.51 crore. On the last day of week i.e. Thursday, it received little lesser response than previous day and estimated to add the amount of 1.30 crore to its account. With this its 2 weeks domestic total is likely to become 104.86 crores. 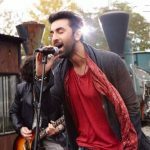 In next week along with Shivaay, Ae Dil Hai Mushkil will have Rock On 2 in opposite.